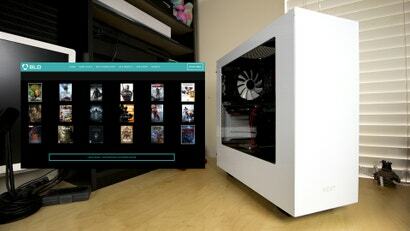 BLD is a new service from computer hardware maker NZXT that simplifies the process of buying a new gaming PC. Customers select the games they want to play and the price they want to pay, and BLD spits out a rig that will get the job done. I went through the process, and it's pretty painless.